Mail-order trees and wreaths are popular. Wreaths have been on the mail-order market for many years, but trees by mail order are relatively new. Trees and Wreaths now can be delivered usually anywhere in the contiguous 48 states within 5 work days. 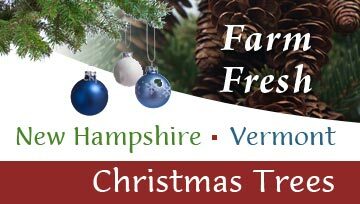 Other than Harvest-Your Own, Mail Order offers the best way to get the freshest tree. 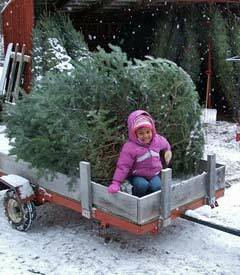 Freshness, delivery to your door, no needles in the car's trunk and in the elevator, and no hassle of going to the tree lot are reasons most often cited for buying a tree by mail order.